The PMAC Board of Directors has set the date for the latest PMAC AGM. The annual event will be held on 4 May 2013 as an online "virtual" meeting. Directors will present their portfolio reports via webinar and votes will be solicited via the Internet. More details and a signup form will be forthcoming closer to the date. Please hold some time open on that day, beginning at noon Eastern time. The PMAC Board of Directors is proud to announce it has awarded its first two fellowships to two former PMAC Presidents: Kevin Aguanno and Beverly Pasian. As Fellows of the Project Management Association of Canada, these two individuals have been recognized with the highest honour in the association for their service to the association and the project management community. Morley Selver, Director of Certification, would like to congratulate 4 more individuals who successfully passed the Certified Agile Project Manager exam during the month of January 2013. Their names are now listed on the Directory of Certified Agile Project Managers. Special congratulations go to Daniel Mair who is now one of only a handful of individuals who have been able to score a perfect 100% on the exam. To start of this new year, we have our pleased to have our first guest speaker, Joe Varnell, who is the Senior Methodology Consultant at CIBC. NEW Prep. Courses Available for Certified Project Management Associate (CPMA) / IPMA Level-D certification exam for 2013! The PMAC-AGPC Certification Board has just announced the new set of Certified Project Management Associate (CPMA) / IPMA Level-D certification exam prep. courses for 2013. These courses have been accredited by the Project Management Association of Canada as meeting its standards for quality, accuracy, substantiveness, and professionalism. For the full list of available courses please check our "Upcoming Events" page. Read more about NEW Prep. Courses Available for Certified Project Management Associate (CPMA) / IPMA Level-D certification exam for 2013! A Special Announcement From the Conference Director of ProjectWorld Toronto 2013! First of all, thank you very much to all who supported our ProjectWorld*BusinessAnalystWorld Toronto this past year. In all, we saw a little over 1500 people touch this event in some way – an amazing year! 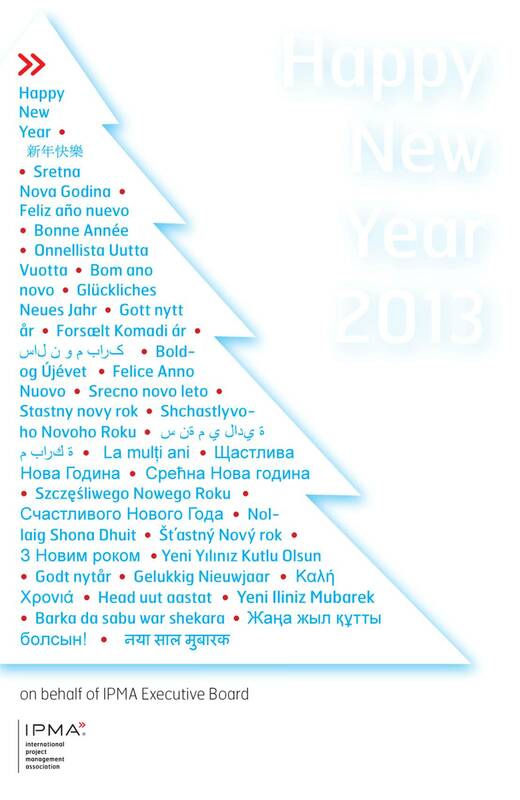 It is our hope that 2013 will see another great success. The new program for 2013 is now available at www.projectworldcanada.com/toronto. Program Overview: We have 8 different tracks for you to choose from, with over 35 sessions on BA and PM topics, Stakeholder and Governance Topics. Read more about A Special Announcement From the Conference Director of ProjectWorld Toronto 2013! Certain PMAC Members have been invited as featured speakers at ProjectWorld*BusinessAnalystWorld Toronto 2013! ProjectWorld*BusinessAnalystWorld Toronto 2013 is a go! ProjectWorld*BusinessAnalystWorld Toronto has just announced and made available their upcoming program overview, along with the available speakers and workshops that will be present at the event. We here at PMAC are proud to say that certain PMAC Members and key PMAC personnel have been invited as featured speakers and to provide workshops at the event. Read more about Certain PMAC Members have been invited as featured speakers at ProjectWorld*BusinessAnalystWorld Toronto 2013!